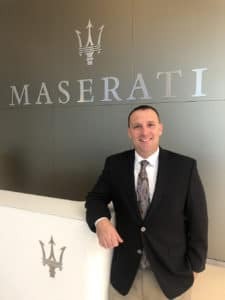 Jamie came to his current position of Maserati Service Manger after working as a Certified Maserati Technician for 10 years. His Maserati training has taken him to the home of Maserati – Modena, Italy. 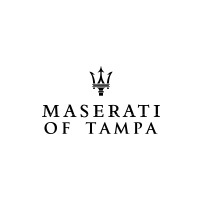 Jamie has worked for Reeves Import Motorcars since October 2002. In his off time, you can find Jamie boating, fishing and enjoying other outdoor activities with his family.